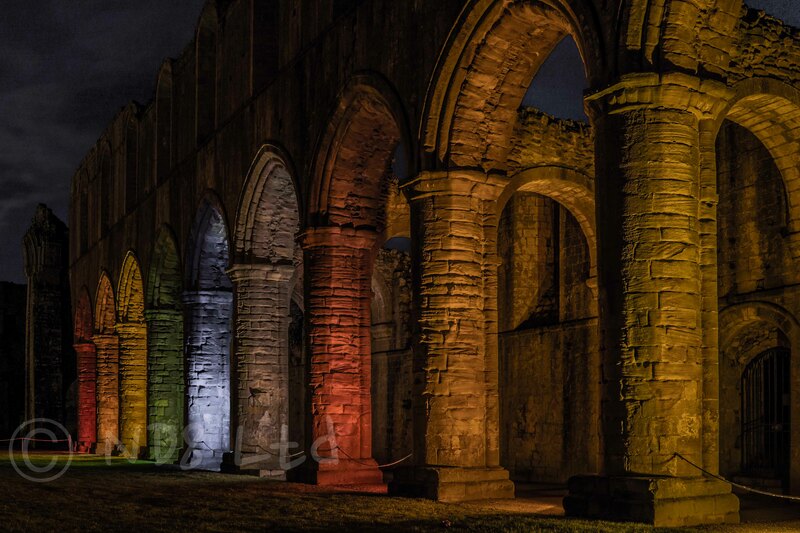 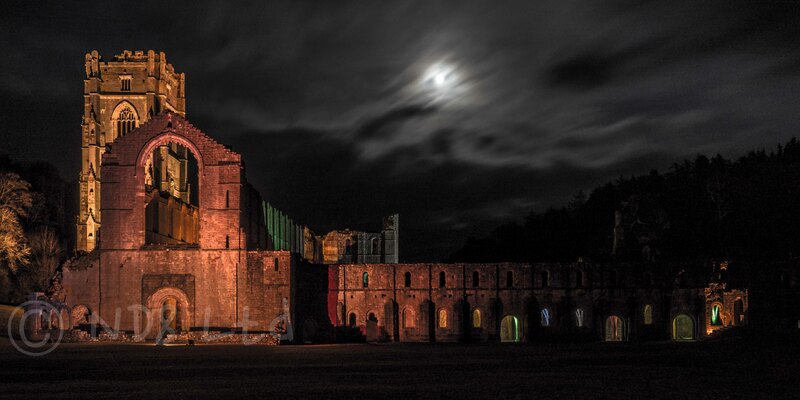 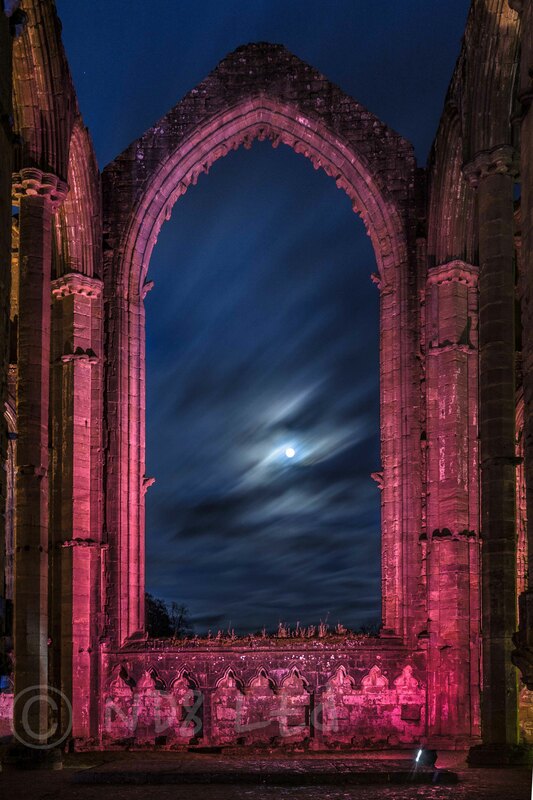 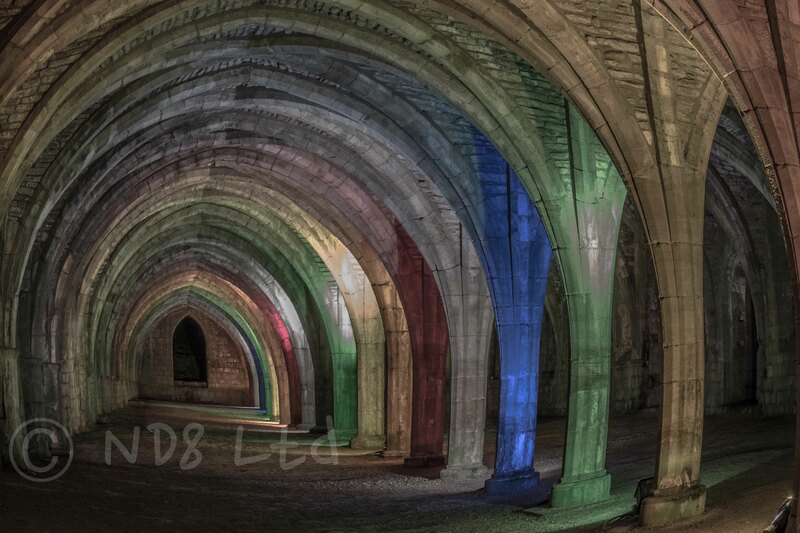 A magnet for tripod wielding photographers, Fountains Abbey Festival of Light & Sound in North Yorkshire is a perfect place to sharpen your elbows, muscle your way to the front, and set the long exposure dial to volume 11, all sound-tracked to the mellow tones of a brass band. 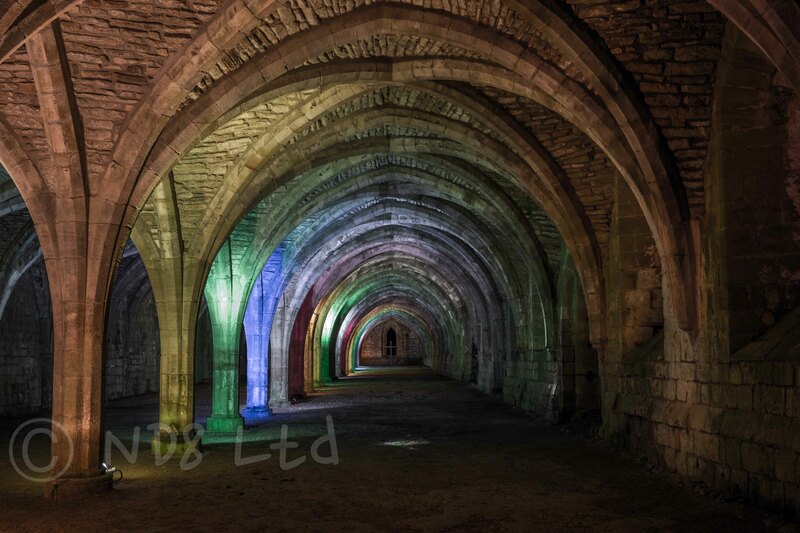 Wielding my weapons of choice – Sony RX1 and Mefoto tripod – and after much cursing, swearing, shouting and waiting, I managed to take some shots that look like I had the place to myself. 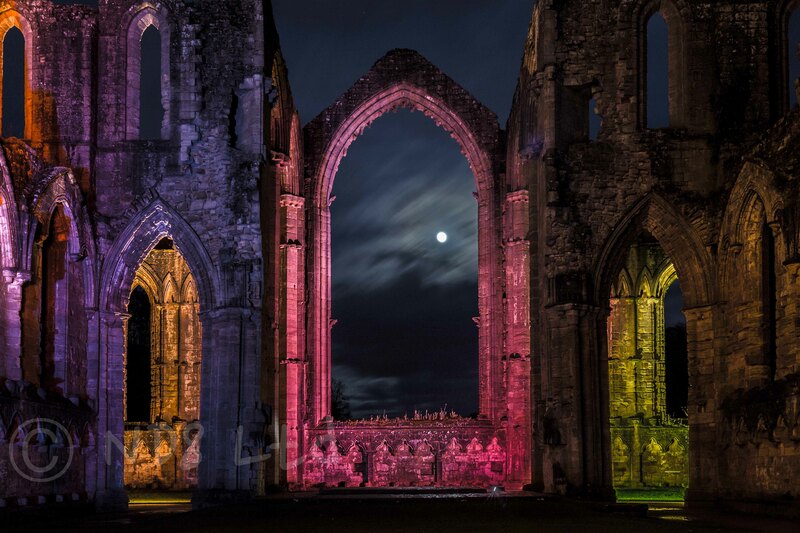 Two minutes later the lights were switched off. 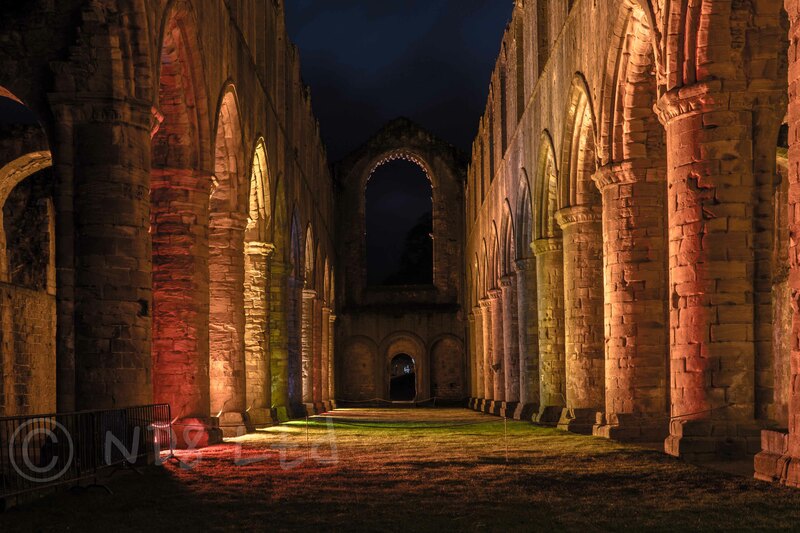 Heading back to the car in darkness, another night of competitive photography over, I wondered what Good King Hal, and the monks he evicted, would have made of it all!